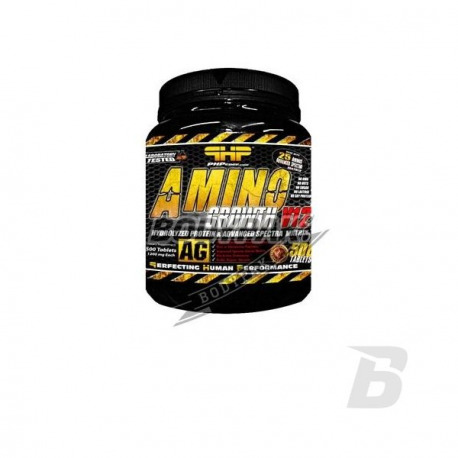 Amino AcidsPHP Amino Growth V12 - 500 tabl. PHP Amino Growth V12 - 500 tabl. 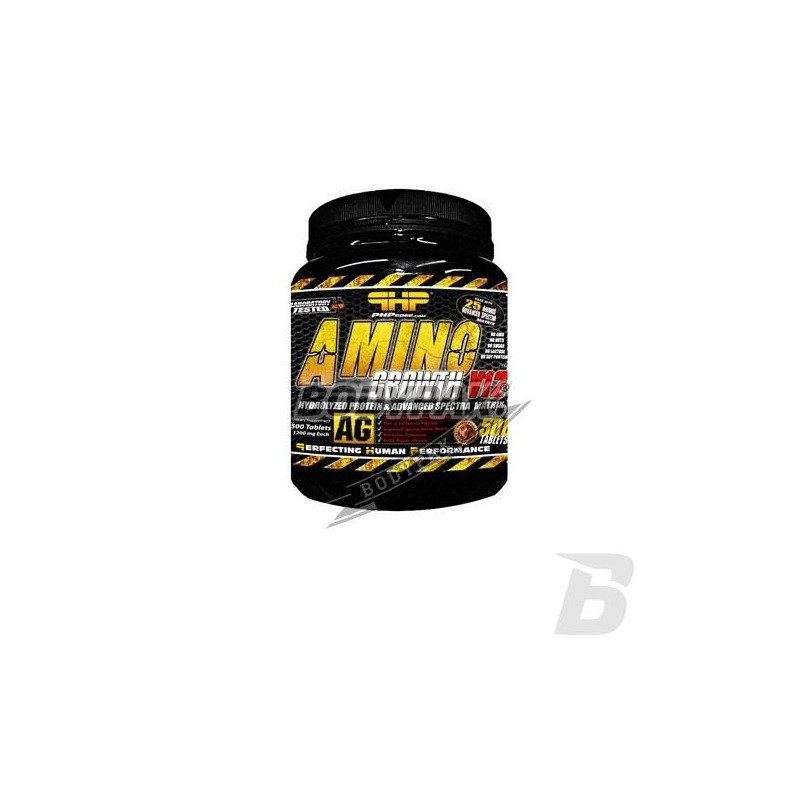 Amino Growth V12 is a supplement being an excellent source of all essential amino acids for our body. It contains 100% hydrolysed protein fractions and Spectra Amino Matrix.